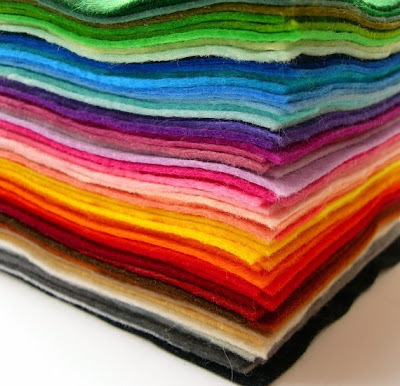 Bugs and Fishes by Lupin: 64 Felt Colours... now back in stock! 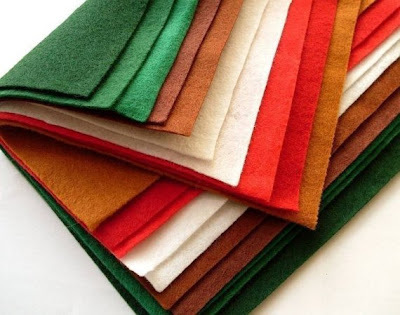 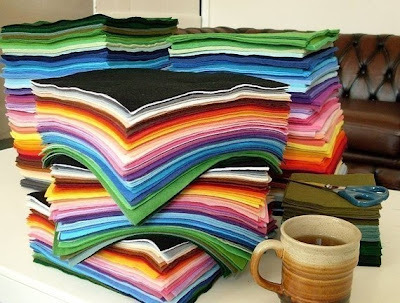 I've been running quite low on felt squares recently and had run out of a few colours... but I've just had a big order from my supplier and (almost) all my felt is now back in stock. 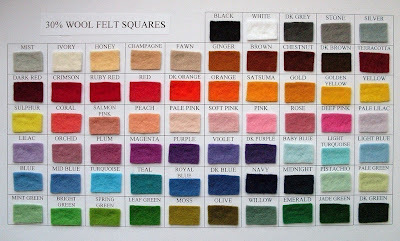 Teal is unfortunately still sold out, but all the other 64 colours are available. 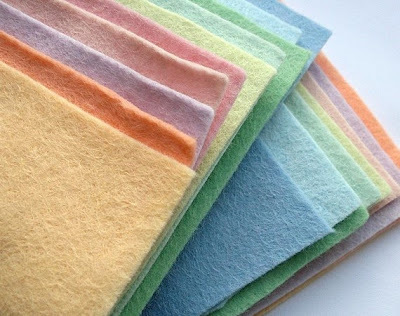 You can buy felt packs and pick 'n' mix bundles of squares from my website, or any of my shops on Etsy, Folksy and DaWanda.